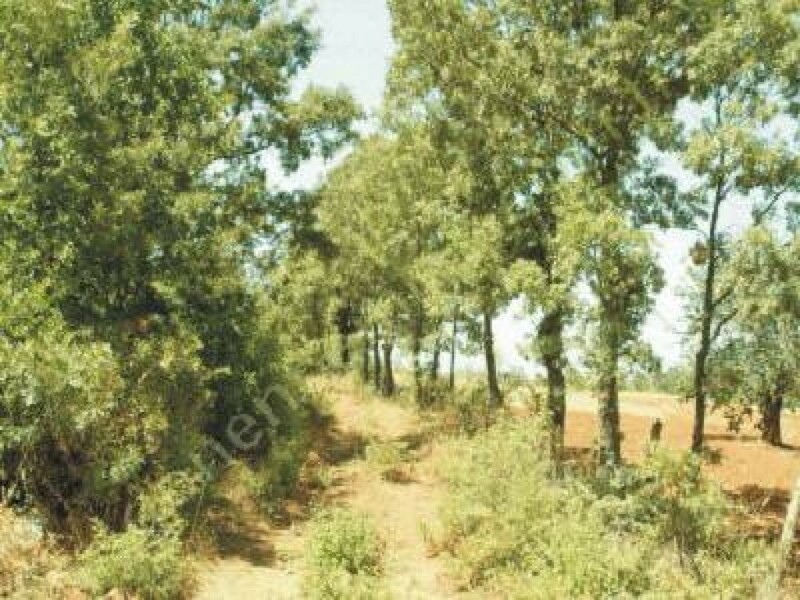 Property for sale located in Gokova Mugla. Do you like this property? Please send message for further information. 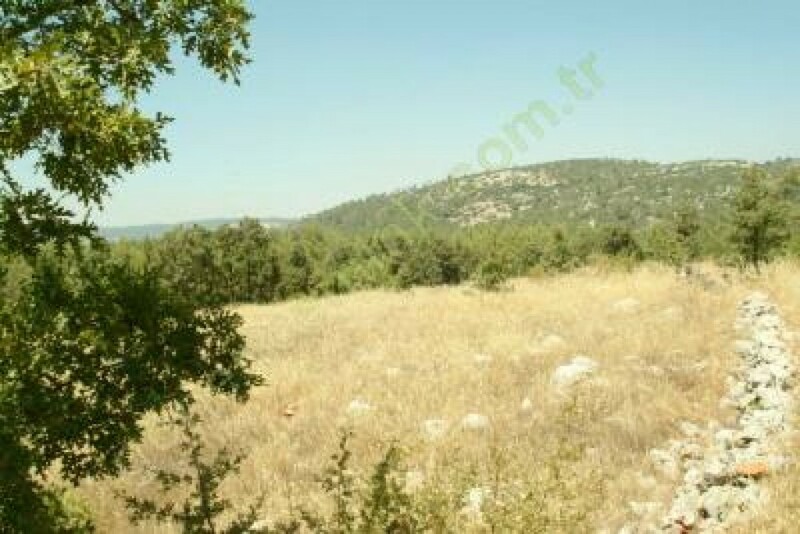 Property for sale located in Gokova Mugla. This plot is 7473 sqm. It has not building permission yet. Distance to Marmaris 50 minutes by car. 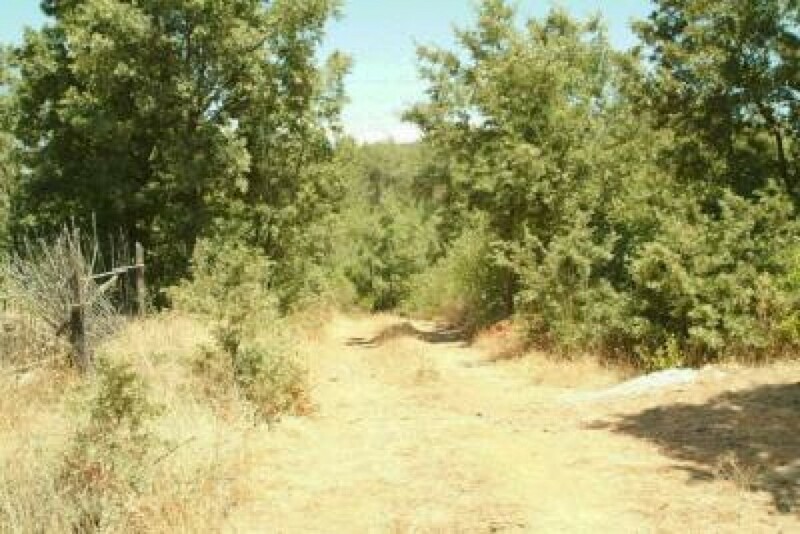 Gokova Sakar'dan Mugla on the right side of the village on the right side of the road, located in plot for sale. 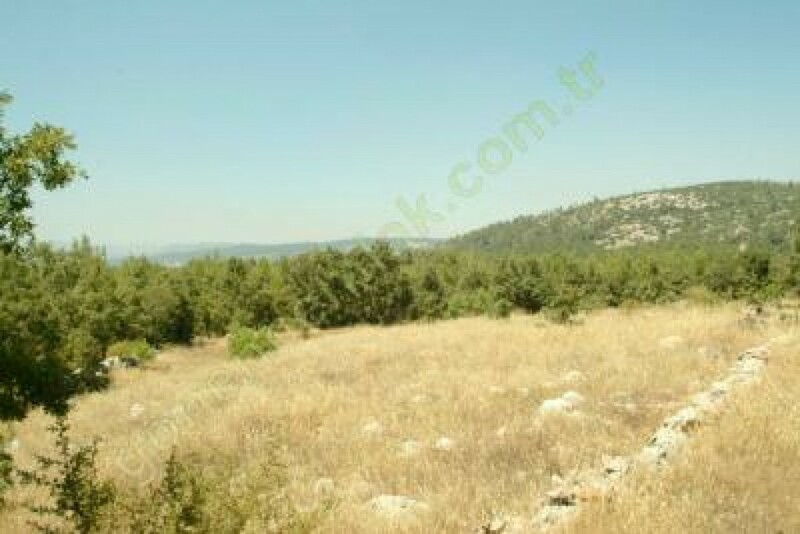 Real estate for sale belonged to Gökova Ula, which has an private title deed . When plot planned It will be very suitable for investment. When it comes to zoning plan, it has a potency to make high premiums. If desired, it is possible to build one house legally. The terms of the Datça Bozburun Plan are valid for construction. Land boundaries for sale are specific. However, in order to be able to sell securely, it is beneficial for the engineer to make a precise determination by using pile driving method or CPS. Our company does not charge for showing place. Muğla and the coastal zone area from Fethiye to Datça is our service area.. Our company established on 01.01.1994 provides consultancy services in the region. Marmaris Gonenç Emlak Ltd has listşing properties for sale as house apartment plot villa and island village houses. Property information is updated regularly. The stock information in the entire portfolio is updated regularly. You can follow these news from your news sites, blogs and social media accounts that are under the management of our company. It is possible to follow our site on smartphones.